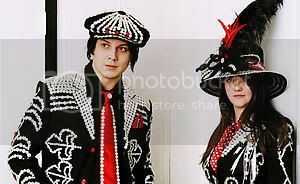 Not just another weird title for a blog entry, but the ALL NEW WHITE STRIPES SINGLE! Hooray! The track was leaked on the net, but didn't remain anywhere for very long.